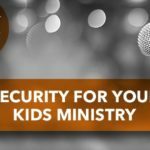 This week’s episode of the LifeWay Kids Podcast features a conversation with John Murchison, the Director of Children’s Ministry at The Austin Stone Community Church in Austin, TX. In our desire to share the gospel with kids, have we neglected to share that same gospel with the volunteers serving with us? 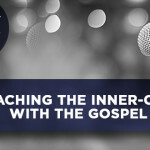 The gospel is not just the way to become a Christian, it also sustains and motivates the work of ministry. In this episode John & Jeffrey discuss ways to recruit, train, sustain, and send volunteers with the basis of the good news of Jesus Christ.